Uber is changing its location privacy features to give iOS users more control over what data they share with Uber. A widely-criticized location tracking feature debuted last year with an update to the app's permissions. It asked users to allow the app to always access their location, even when they weren't using it, including up to five minutes after a ride was completed. There was no option for tracking data only while using the app, a permission it had previously allowed. 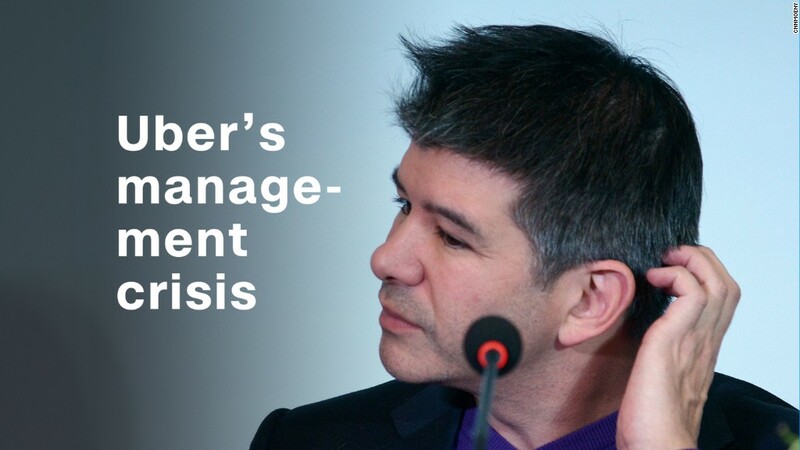 At the time, Uber said the change was for improved customer service and safety. Now that option is coming back. "While our efforts last fall around post-trip location were aimed at improving the user experience, our riders let us know we missed the mark," a spokesperson for Uber said in a statement. "We took this feedback seriously and have been working hard to make things right." Uber said the post-ride data collection is already suspended on iOS and Android, and was never turned on for iOS. The new privacy settings that let people limit location tracking to "While Using" will show up in the iOS app in the next few weeks. The company is still working on updating the privacy settings for Android. Senator Al Franken (D-Minn.), who has previously criticized Uber's privacy policies, applauded the on-demand taxi company's decision to let users have more control of their data. "I'm glad to see that Uber has heeded my call and reinstated a customer's ability to limit the collection of location data to only when the app is actually in use and that the company has chosen to end post-trip tracking," the senator said in a statement. "I'm hopeful that this announcement is the first step in Uber's renewed commitment to the privacy and security of its users." The privacy update comes as the company is finally ending its tumultuous search for a chief executive. Dara Khosrowshahi, CEO of Expedia, is expected to take the job.